Last week we looked at some of the issues involved with extracting limestone from the landscape. But why are we so keen to get hold of this stuff anyway? 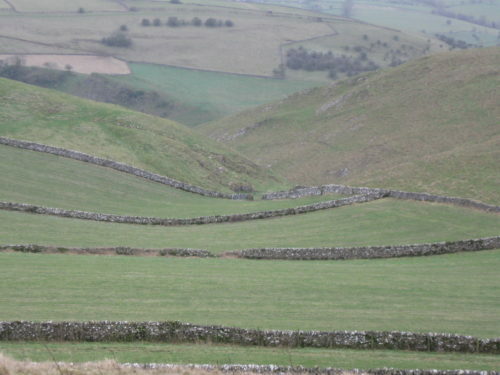 Limestone has been quarried in Britain since at least Roman times. Stone walls make use of odd shaped pieces, while more carefully shaped blocks are used for buildings. 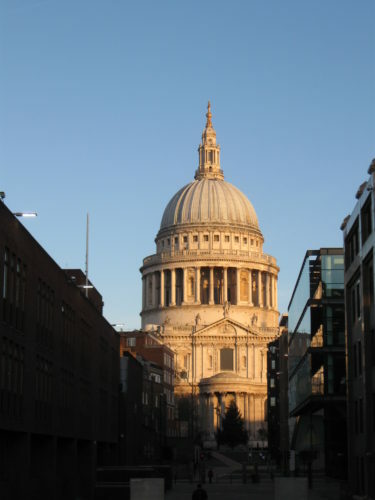 Portland limestone, from Dorset, has been used for many notable buildings, including St Paul’s Cathedral. 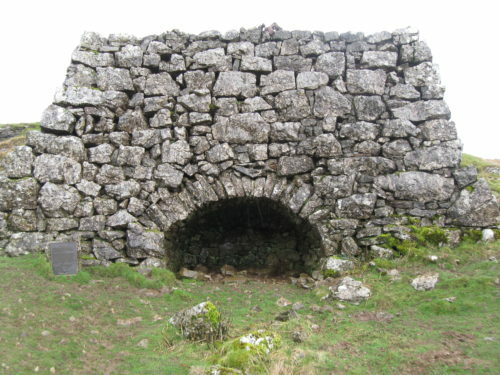 In limestone areas you will often find old lime kilns, because it was discovered that burning limestone produced another useful substance. Lime could be used as a mortar to fix blocks together, while sprinkling it on farmland results in better crop growth. In industry, limestone is used in the production of cement and concrete and to help remove impurities from iron, in the making of steel. It is often under your feet, in road construction, paving slabs and carpet backing. It is used as a filler in paint, sealant and glue. It is consumed in animal feed and also by us, in food such as bread and pills. Use this link to find lots more information. 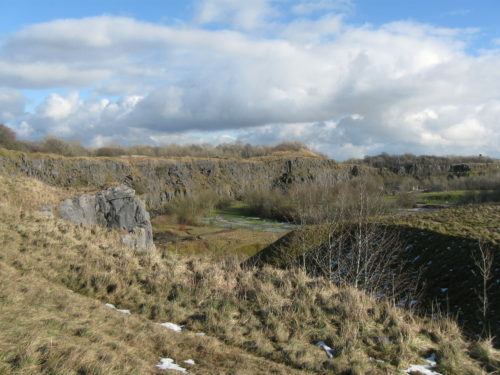 Limestone then has a multitude of uses, so it seems that quarries are necessary scars on our landscape.